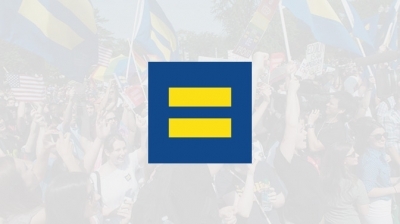 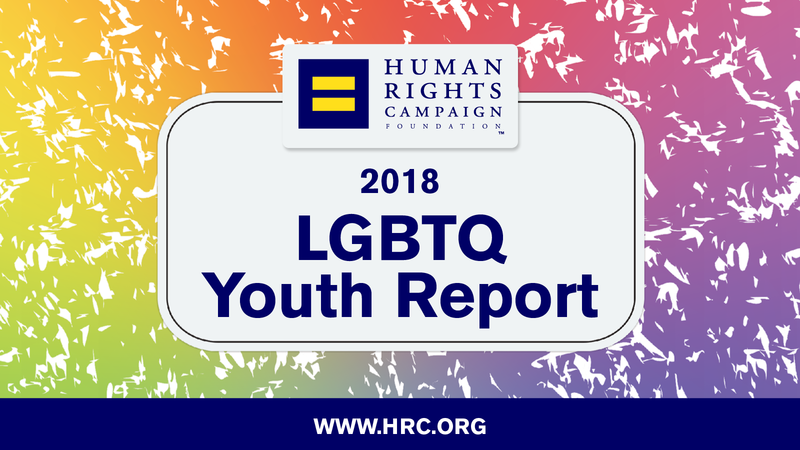 HRC Foundation and the University of Connecticut released the largest-of-its-kind survey ever of more than 12,000 LGBTQ teenagers across the nation, revealing in distressing detail the persistent challenges so many of them face going about their daily lives at home, at school and in their communities. 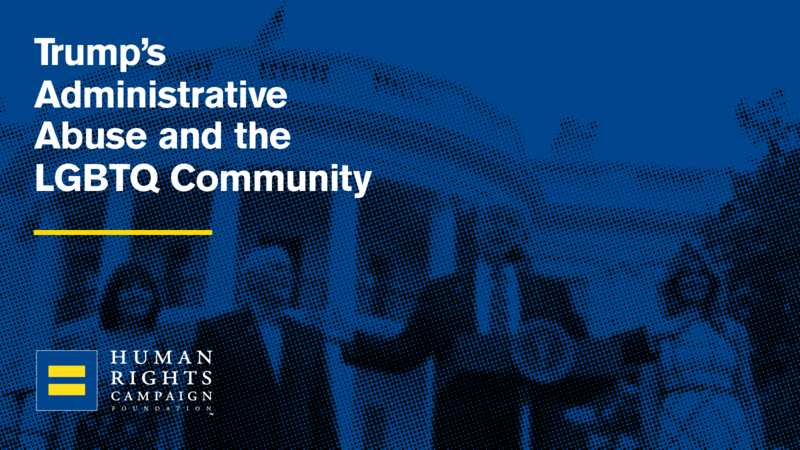 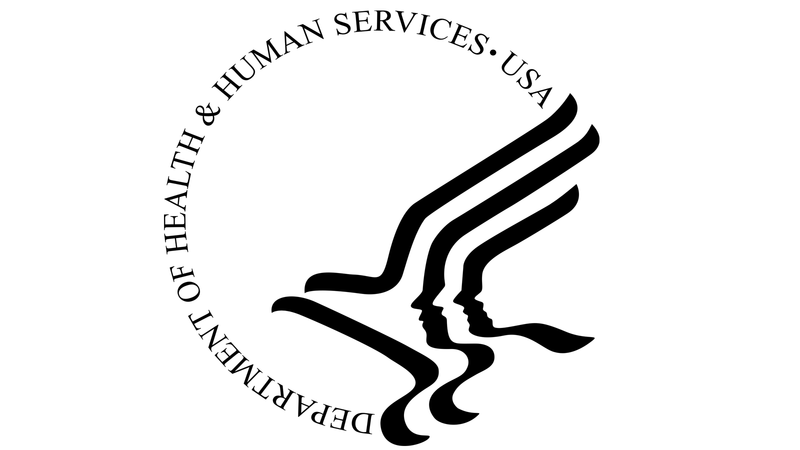 This HRC Foundation report highlights the Trump-Pence administration's highly unusual and abusive efforts to quietly roll back critical protections, programs and services for the LGBTQ community. 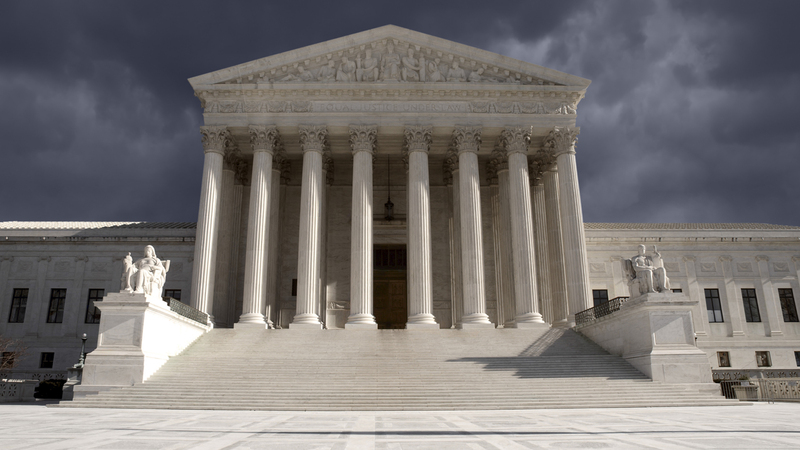 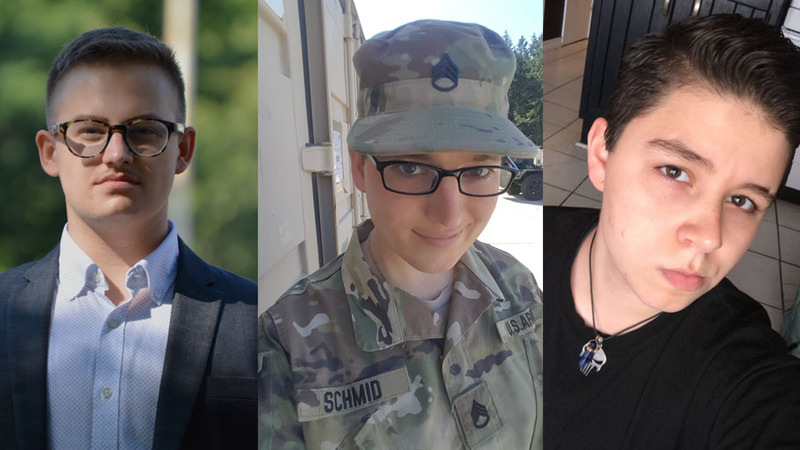 HRC is being represented By Lambda Legal & OutServe-SLDN in the federal lawsuit challenging the constitutionality of the Trump administration’s ban on military service by transgender individuals.